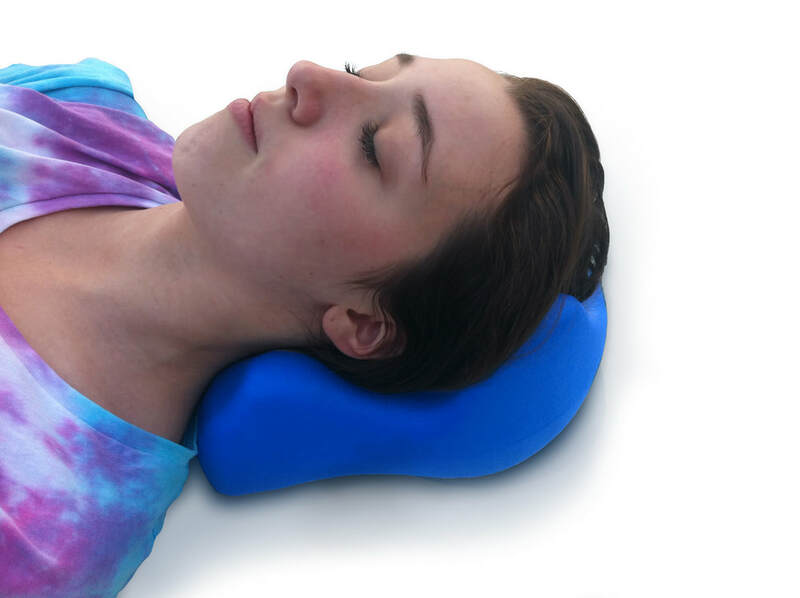 VascoCare Medical have introduced innovative new Supine Head Positioners to the EVOLUTION Patient Positioner Range. These provide enhanced pressure relief with a proven anatomical design. Unique and innovative design that redistributes weight of the head and provides enhanced pressure relief compared to regular Head Rings. The positioners are made from two components. 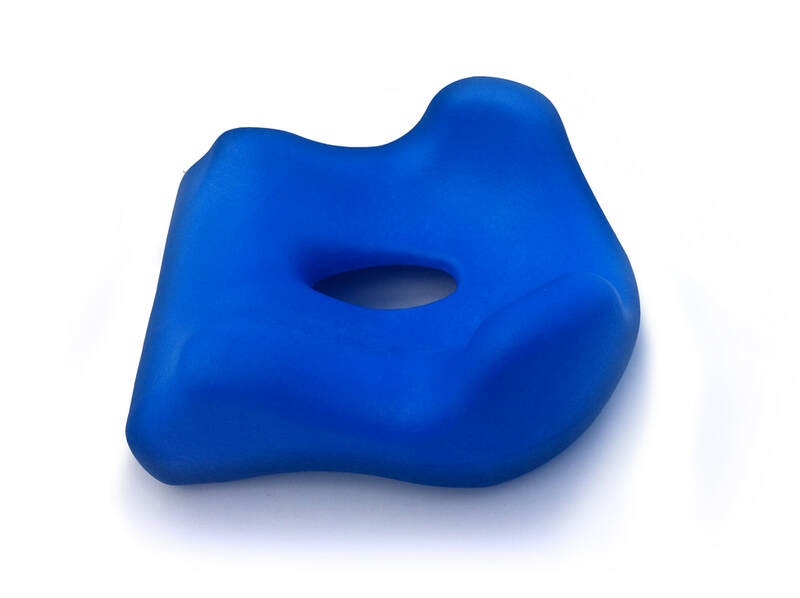 The inside of the product is comfortable Visco-elastic foam. The outer coating is a seamless, non-porous Hi-Tech Membrane with high tear strength making it a very robust product. Suitable for ENT and ophthalmic surgery. The outer coating has excellent Puncture/Burst Resistance. It has excellent flexibility that improves conformity to the skin. 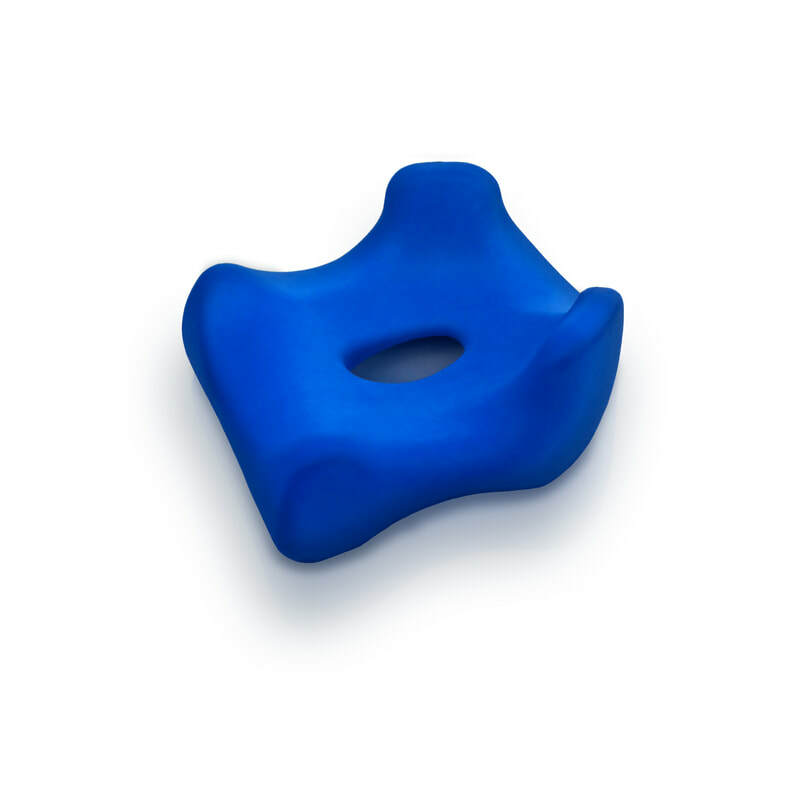 ​Provides Zero Interface Pressure under the Occipital Bone. High strength bond between foam and coating creates an ultra strong laminated structure for a long life product.The outer coating provides an excellent fluid-proof barrier without any seams or other bacteria harbouring features on the outer surface. 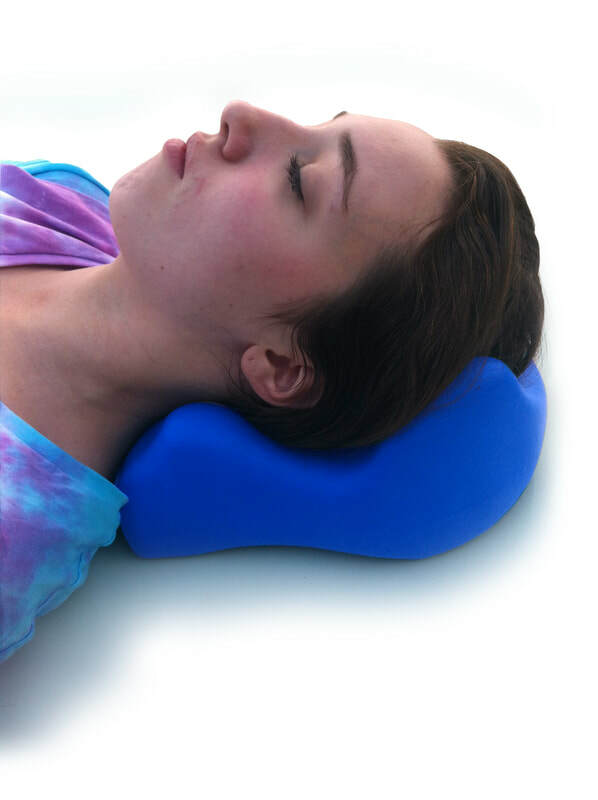 Head Positioners provide excellent Neck Support and Head Stability compared to regular Head Rings. Competitively priced to make it a cost effective option.